Interview with our own Wildchild and Joey Severance from the band Tornado. Interview date: June 14, 2013. 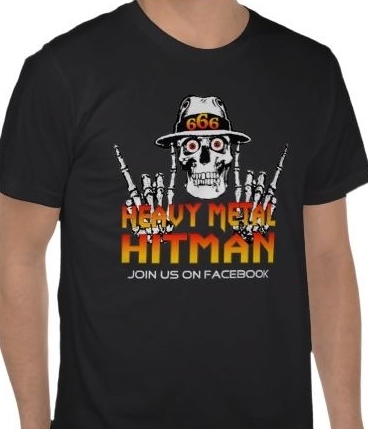 Be the envy of all your Metal friends! Our online store offers posters/artwork, shirts for all seasons, office products and you can even make your pet METAL!